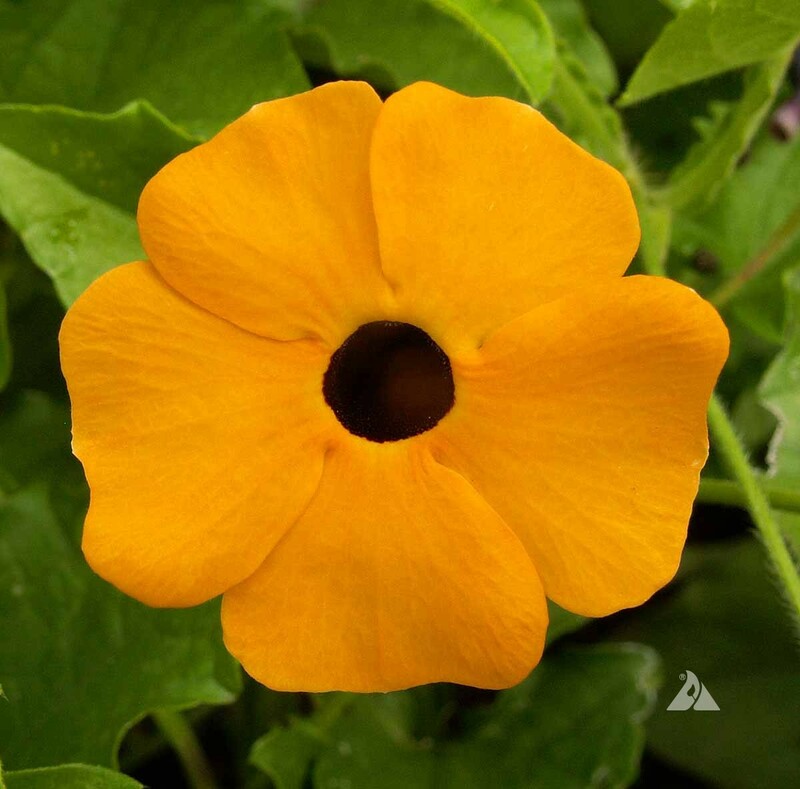 Black-Eyed Susan Vine is a tender perennial that is a spreading vine that has decorative, triangular leaves and masses of yellow or orange flowers with a dark eye. It is native to tropical Africa. 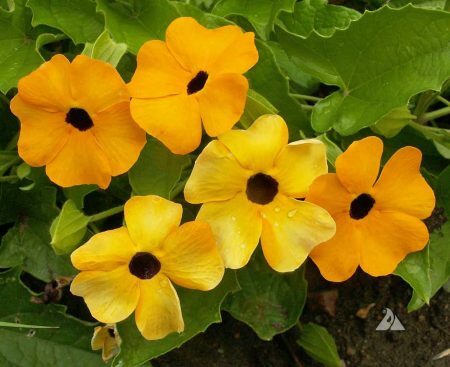 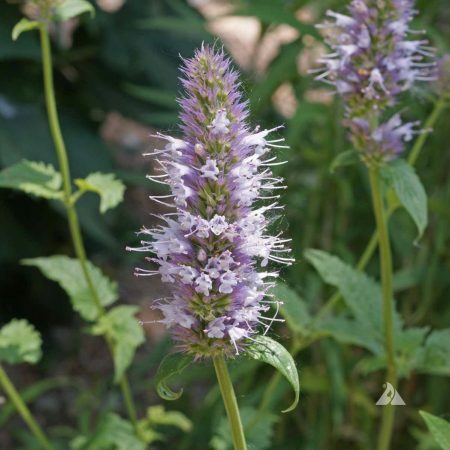 It is ideal for growing on a trellis in the garden or in hanging baskets and other containers. 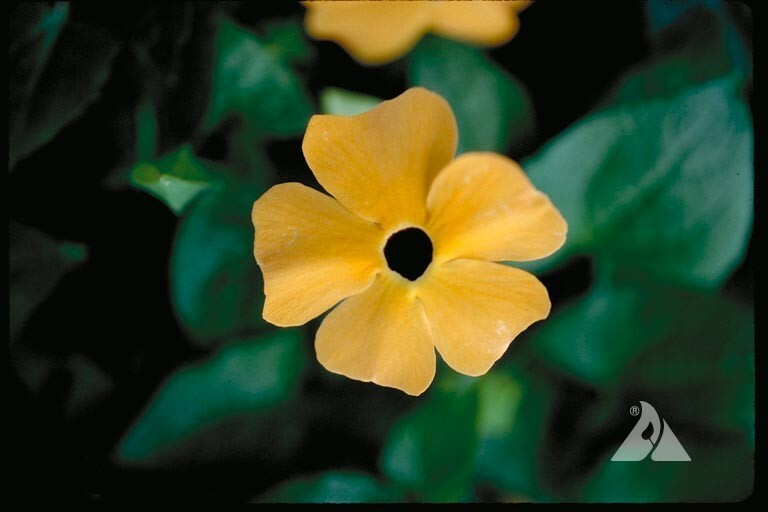 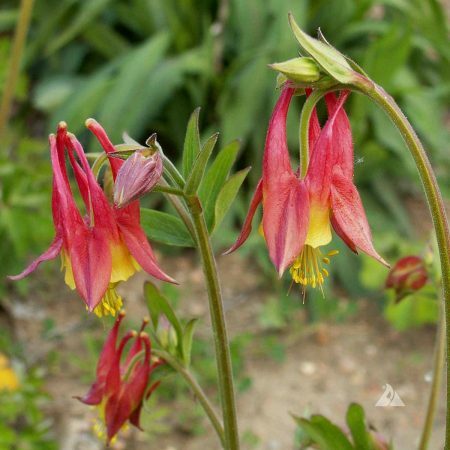 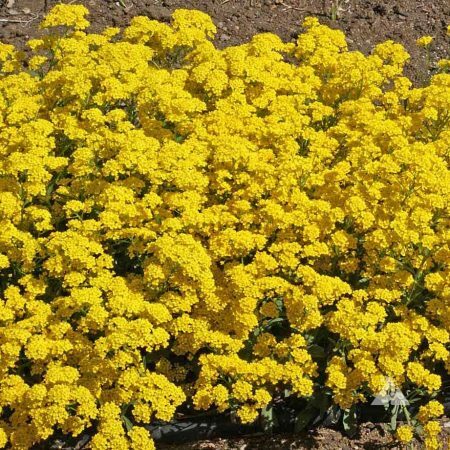 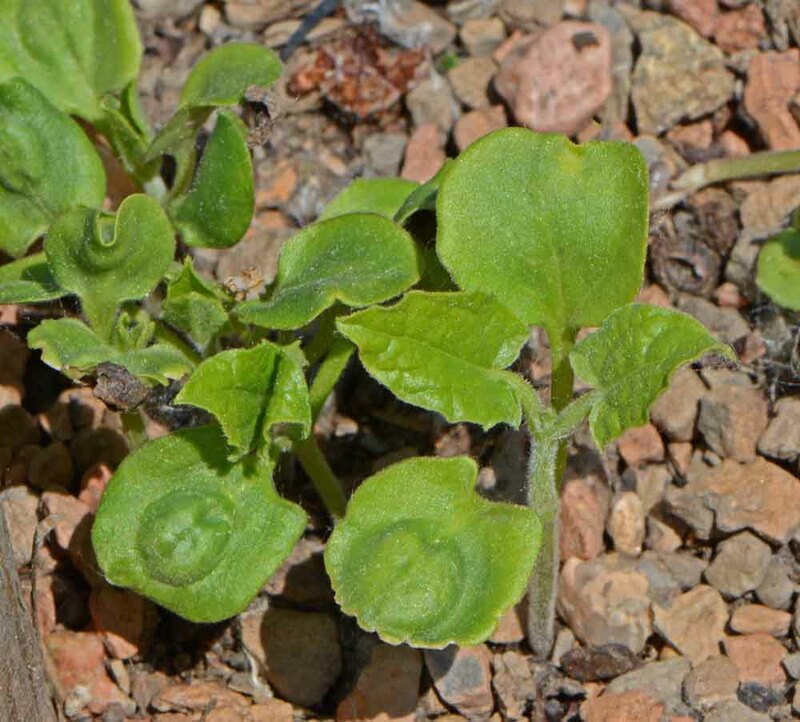 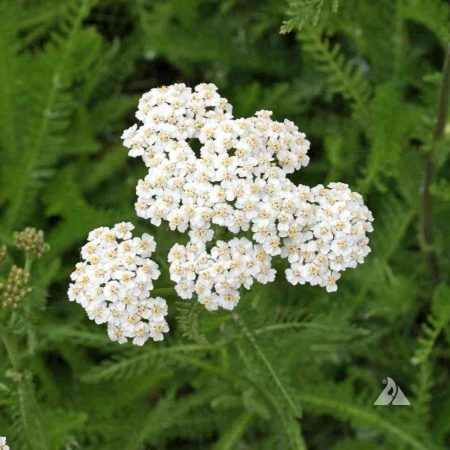 Can be grown in sunny to partly shaded conditions.